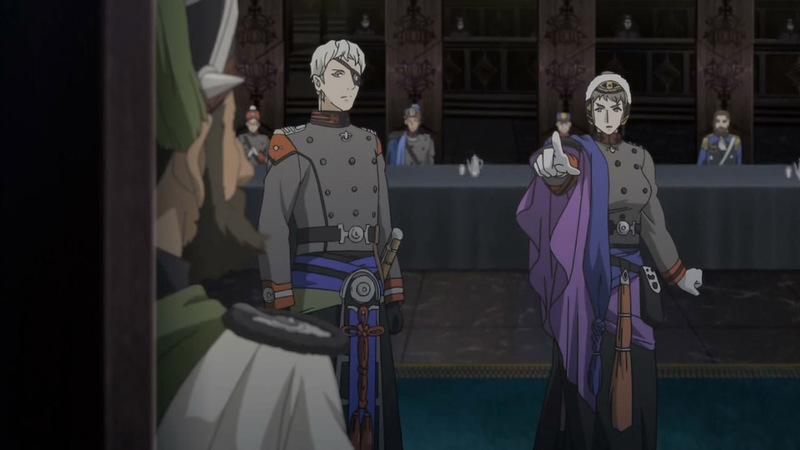 Continue Reading "Last Exile -Ginyoku no Fam- – 20, 21 (END)"
Even though this anime ends in 2 episodes, this war is just heating up! Continue Reading "Last Exile -Ginyoku no Fam- – 19"
The fighting at Boreas came to an end which marked the beginning of negotiations. It was less a negotiation than an argument over who was right and wrong, a young queen throwing a childish tantrum, and spontaneous outbursts. 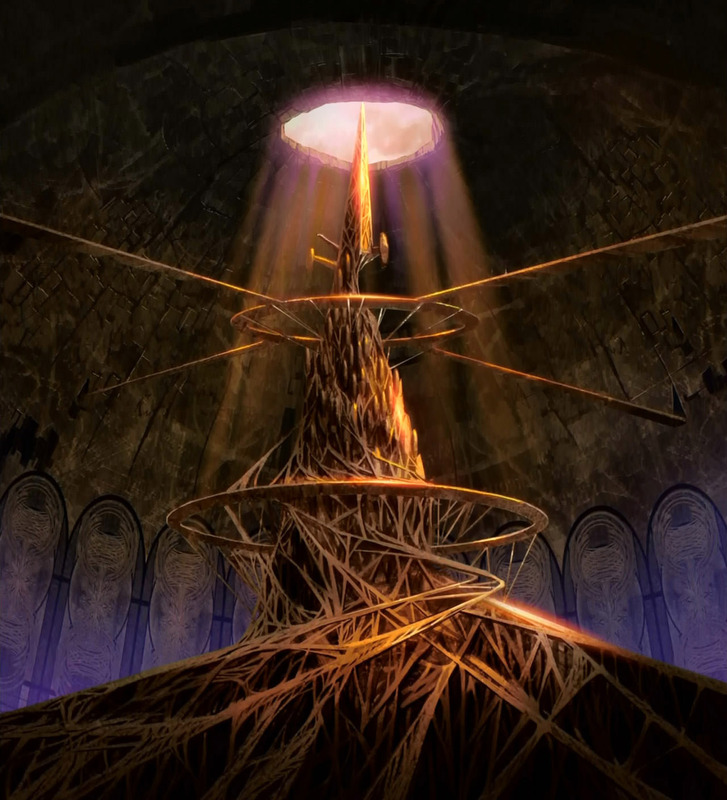 It remains to be seen what will happen next due to the events that take place in this episode and since we didn’t get a preview this time around. 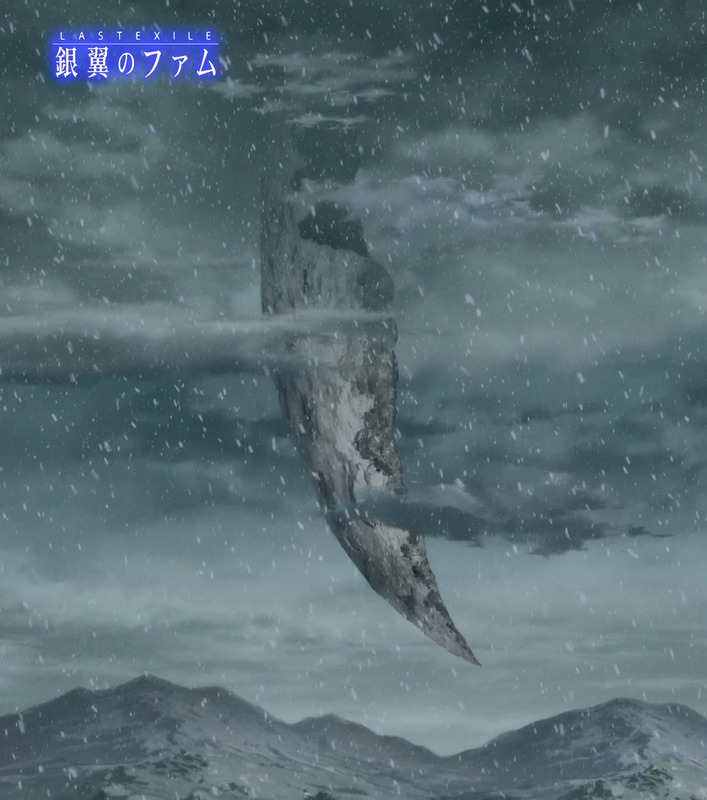 Continue Reading "Last Exile -Ginyoku no Fam- – 18"
I walk away from this episode with mixed feelings but thought it wasn’t bad overall. Continue Reading "Last Exile -Ginyoku no Fam- – 17"
This week on Top Gear Fam: Sorush hits a wall, Sara cries, and Fam does absolutely nothing. Continue Reading "Last Exile -Ginyoku no Fam- – 16"
This second recap didn’t really feel like a recap at all. 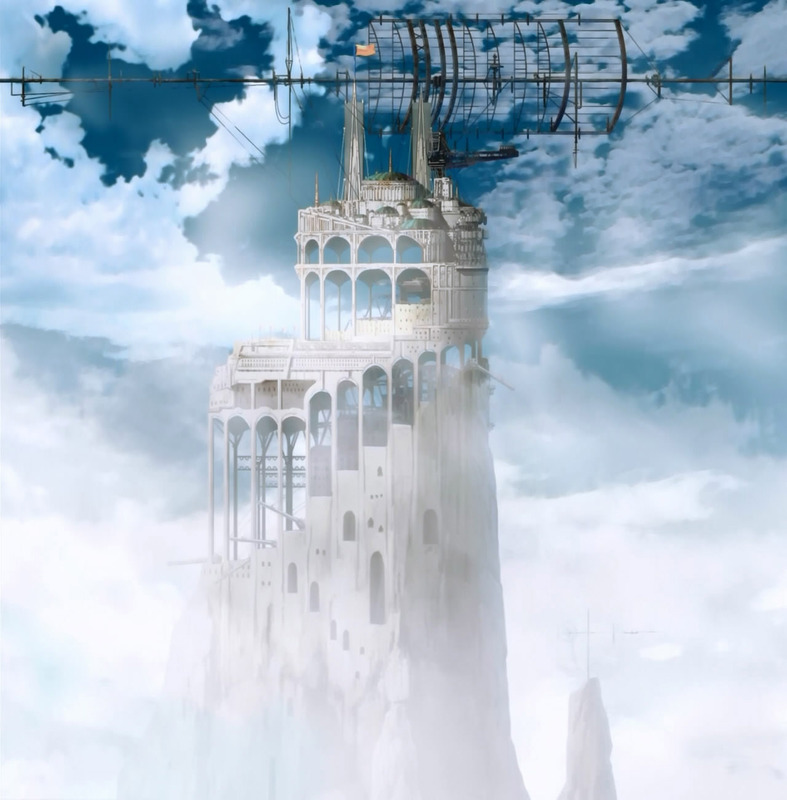 Continue Reading "Last Exile -Ginyoku no Fam- – 15.5"
Even though all the “character development” was sorely disappointing, this episode wasn’t a complete waste of time because it gave us a hint of things to come and serves as a good setup for another fantastic aerial battle at Boreas. Continue Reading "Last Exile -Ginyoku no Fam- – 15"
So we return this week skipping the intervention by the mighty Exile. Continue Reading "Last Exile -Ginyoku no Fam- – 14"
This episode gives Fam a nudge back in the right direction. It felt more serious and less silly overall. Continue Reading "Last Exile -Ginyoku no Fam- – 13"
There’s just something inherently different between the fan-service that shows like Nisemonogatari provide and the kind we get from Last Exile -Ginyoku no Fam-. Continue Reading "Last Exile -Ginyoku no Fam- – 12"
A trip 10 years back into the past really helps ease us back into the story. 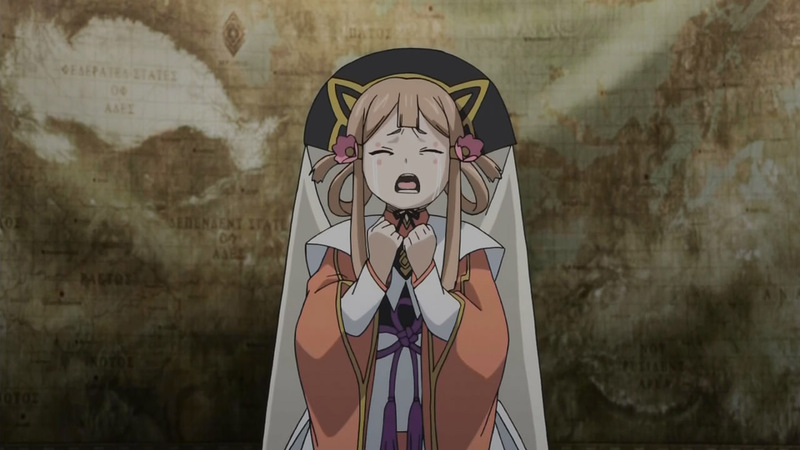 Continue Reading "Last Exile -Ginyoku no Fam- – 11"
Continue Reading "Last Exile -Ginyoku no Fam- – 09.5"
With episode 9 of “Fam”, it’s another case of taking the good with the bad. That’s pretty much become the norm with the series, so it doesn’t come as a surprise so much as a bit of a letdown. 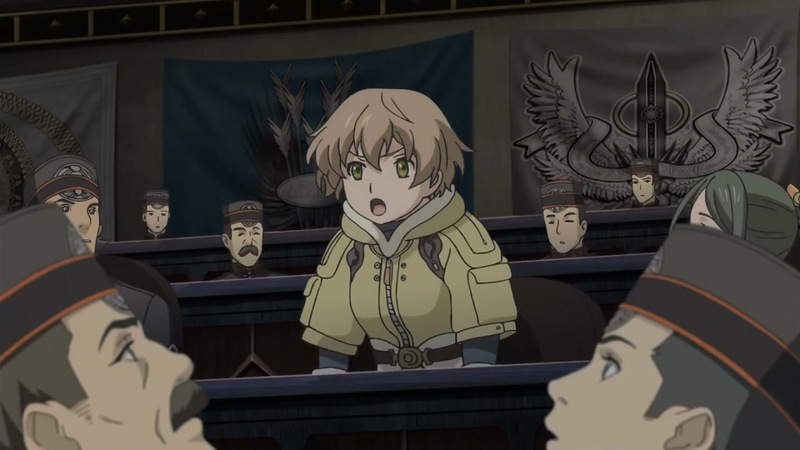 Continue Reading "Last Exile -Ginyoku no Fam- – 09"
I certainly hope Gonzo has those little financial issues worked out, because they dropped a whole lot of yen on CGI with this episode. Continue Reading "Last Exile -Ginyoku no Fam- – 08"